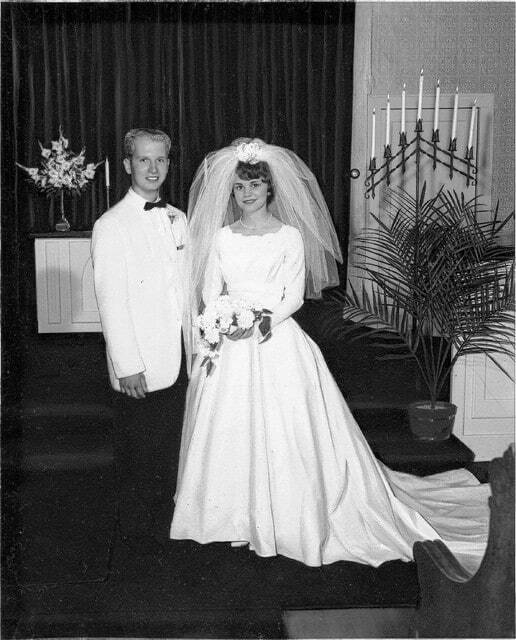 Philip and Janie (Dachenbach) Kimball celebrated their 50th wedding anniversary on June 27. They were married at the United Church of Christ in West Liberty by Rev. Milton Sumerel. They are the parents of Stacy Kimball, West Liberty, Dixie (Frank) Kopus, West Liberty, and Terry Kimball, Bellefontaine. They have five grandchildren. A trip is planned to celebrate the event later this summer.